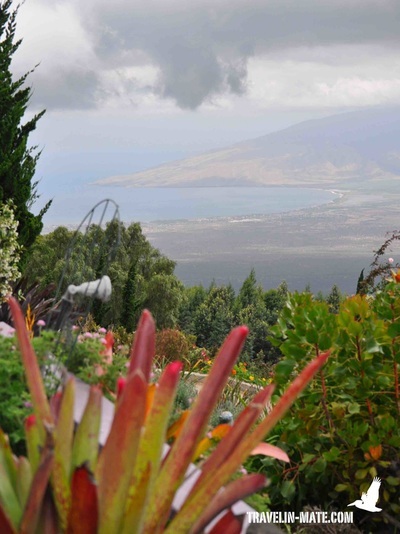 Lahaina – Tedeschi Winery: about 59 miles (96km), 1 hour 15 min. From Lahaina: take HWY 30 South towards Maalaea and turn left onto 380 to Kahului. In Kahului follow Hana HWY (36) before you change at the airport onto HWY 37. Continue on 37, that becomes 31 up to milemarker 20 and further until you see Tedeschi Winery on your left. 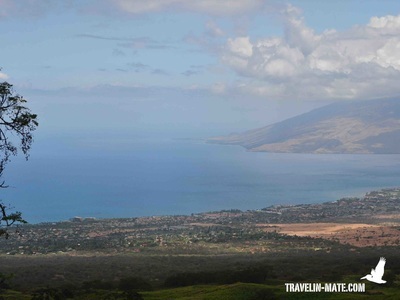 HWY 37/31 is a scenic mountain road with views towards Wailea. Coming from Wailea: follow 311 North to Kahului. Make a right at Baldwin Park (Hansen Road). The road leads you over Pulehu Road (right) to 37. Continue on 37, that becomes 31 up to milemarker 20 and further until you see Tedeschi Winery on your left. From Hana: I recommend choosing the route along the southern tip and Road to Hana when you return. Take 330 to Kaupo, that first becomes 31 and later 37. 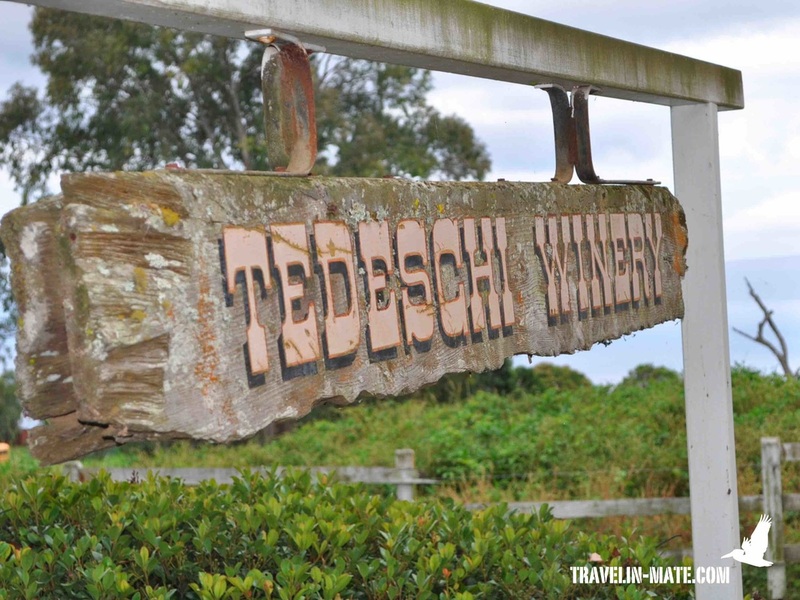 Tedeschi winery follows 4 miles behind milemarker 15 to your right. Unfortunately, the milemakers are kind of inconsistent compared to the opposite direction. 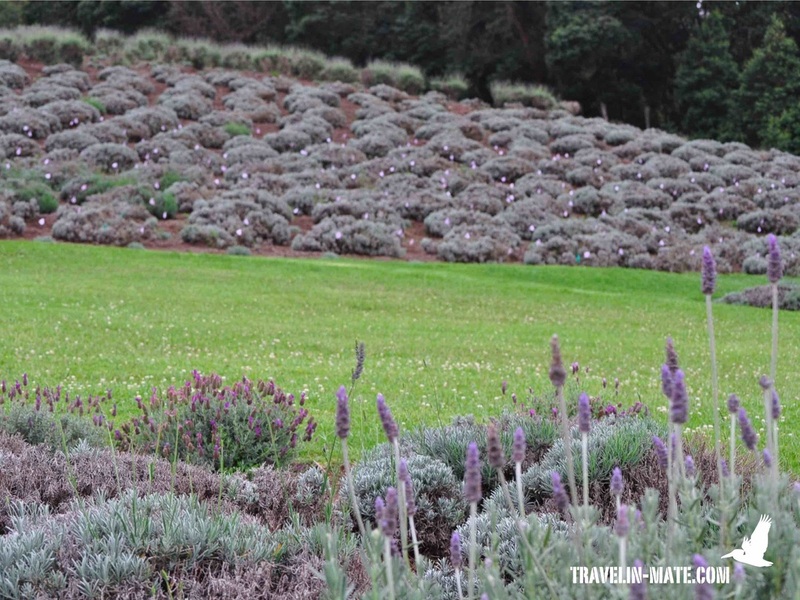 If you do not want to visit Tedeschi but the Alii Kula Lavender Farm continue to the North and make a right before Kula onto 377 and another right into Waipoli Road. ​1st stop: Tedeschi Winery, Route 37/31, behind milemarker 20 coming from Kula or 4 miles behind milemarker 15 coming from Kaupo. Garden enthusiasts should stroll through the grounds and the lovely garden and take a closer look at the roof in front of the restrooms. The flower or plant that entwines around the roof is pretty unique. In case you have an idea how it is called please let me know. Thanks! 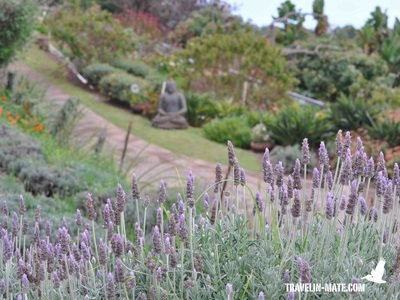 A lavender farm might not be the hot spot on the island for Europeans but because of the view and its beautiful tropical garden I recommend a visit for them as well. 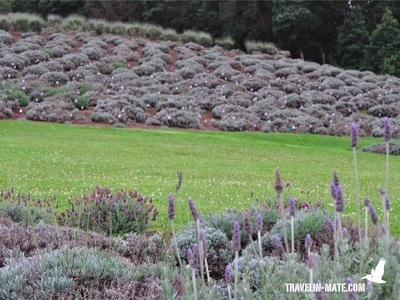 Besides 55.000 lavender plants in 45 variations the farm offers a small lavender shop where you can test different lavender products. Besides the shop has a great outdoor patio overlooking the island at 4,000 ft (~1200m). Form here you have a stunning panorama which you can enjoy in such a relaxing atmosphere that you almost forget the time. Instead of attending the guided tour I recommend to try the lavender chocolate, beauty products and food in the shop and to sit down on the patio with a coffee or juice. 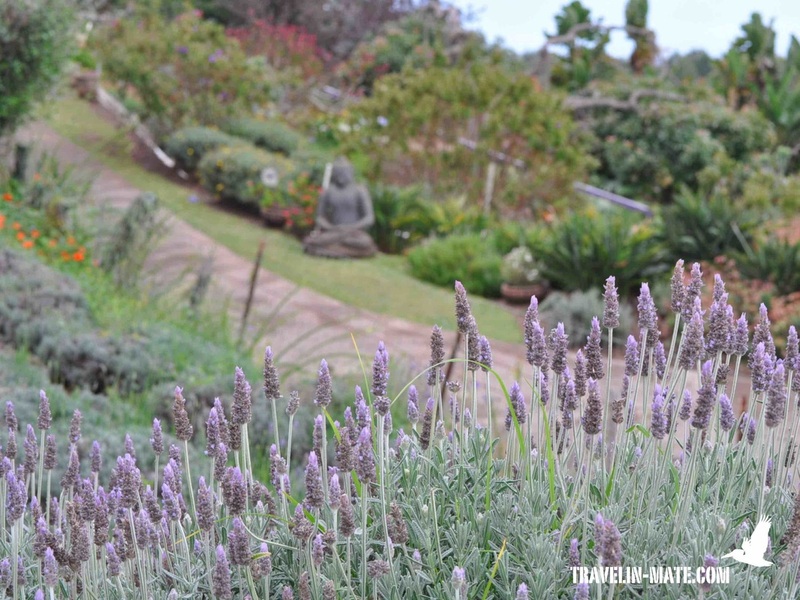 If you like to drive to Makawao from the lavender farm I recommend taking 377 first and later the back roads. A wonderful drive goes over Hanamu and Olinda Road. 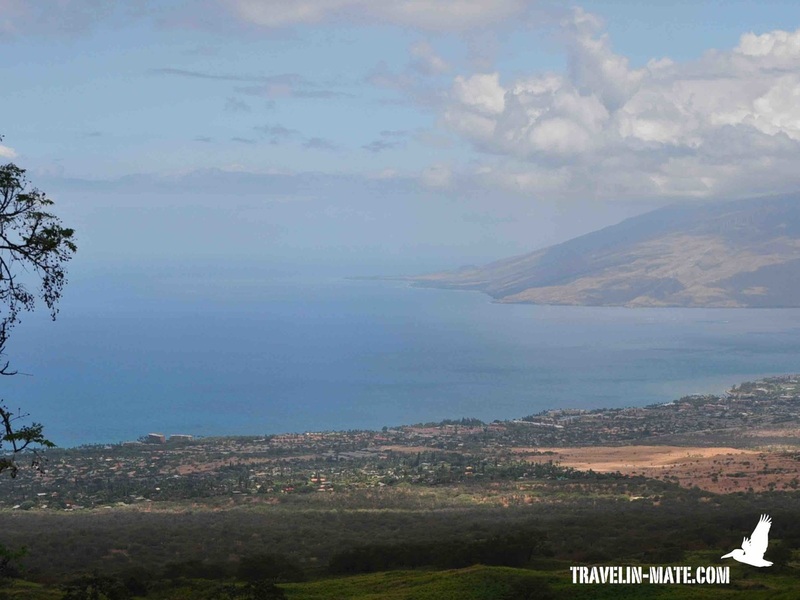 Taking this route you get a deeper impression about the residential areas of Maui and the beautiful surroundings. 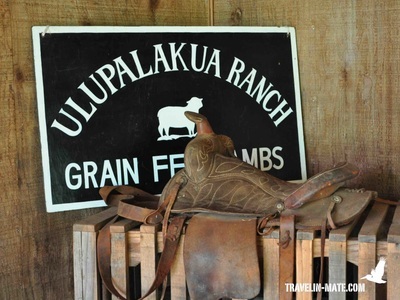 Makawao is known as Maui’s cowboy town and it somehow has some truth in it. Similar to Kula the town is located at the Haleakala foothills. The plantation-style predominates the town’s architecture, the reason why everyone associates Makawao with the Wild West since there are similarities in architecture. You won’t see that many cowboys in town, but large pick-ups and some horses. If you are lucky you will run into a cowboy wearing a hat and typical boots. You even can get proper gear in one of the cowboy stores along Baldwin Ave.
Baldwin Ave is the small town’s center and next to the Rodeo General Store you will find boutiques, some galleries and other shops here that are quite inviting. Over Makawao Ave and Kokomo Road that goes off at the left you will be guided to the center of Haiku. If you have the impression that the roads are getting smaller the closer you get to Haiku you are right! In the past the dimension of roads was the width of a carriage and the roads in Haiku weren’t widened but only paved with the implementation of cars. 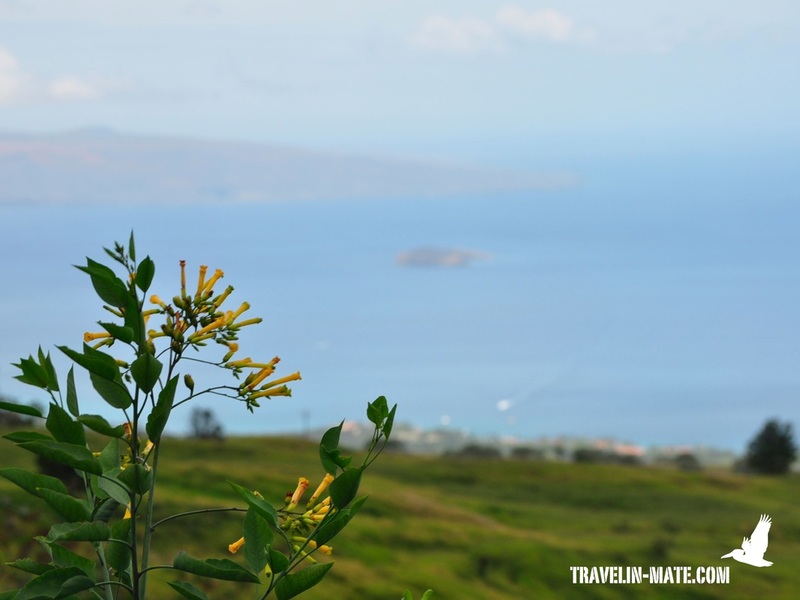 Haiku is one of the most remote areas on Maui and barely visited by tourists. A reason for taking a closer look at this pristine town and its vicinity. Another reason is Haiku Marketplace, a small mall where you can buy local snacks and stroll through the small shops. 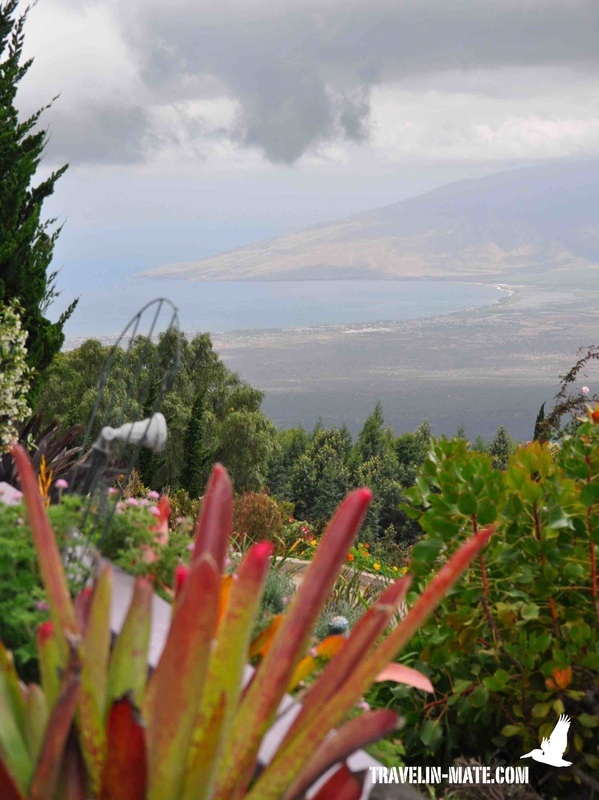 Those who want to take a closer look at the vicinities should make a right from Kokomo Road into Haiku Road and follow Haiku Road up to Peahi Road. 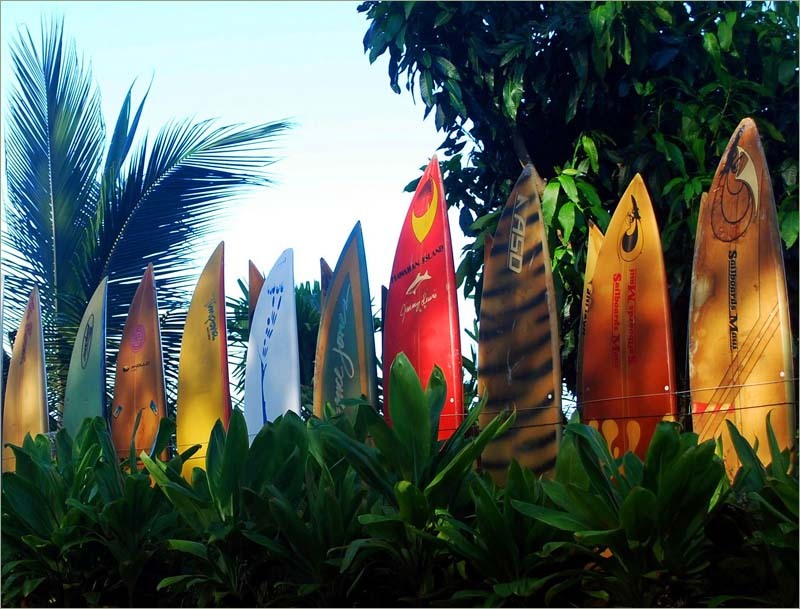 Peahi Road merges into Kaupakalua Road where you will spot the longest surfboard fence in the world. Until today the owner put up 400 boards with no ending in sight. The fence is not only a cool photo subject but also a great idea how to recycle old surfboards at home. Towards Paia you can take idyllic Ulumalu Road that ends at Hana HWY. If you make a left turn onto Hana HWY you get to Paia. Before entering Paia on Hana HWY you approach Ho’okipa Lookout on the right. 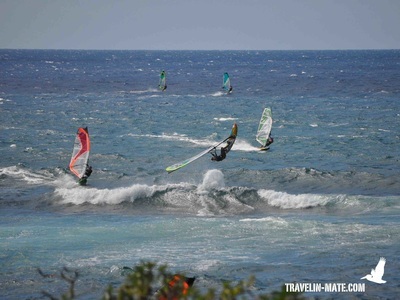 The beach with its breaks below was discovered by windsurfers in the 1970’s and became a world famous windsurf mecca. 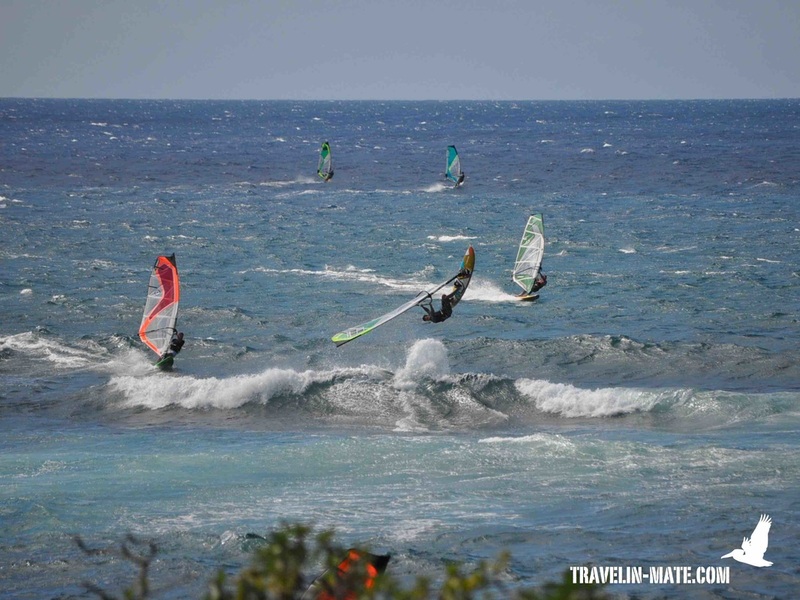 Stars like Robby Naish are riding the waves and impress the railbirds with ingenious jumps. From the parking lot on your right you have a nice view over the windsurfers and the coastline towards Paia. Those, who want to be closer to the action, should drive down the path to the beach. From there you have better views at the windsurfers and their jumps. 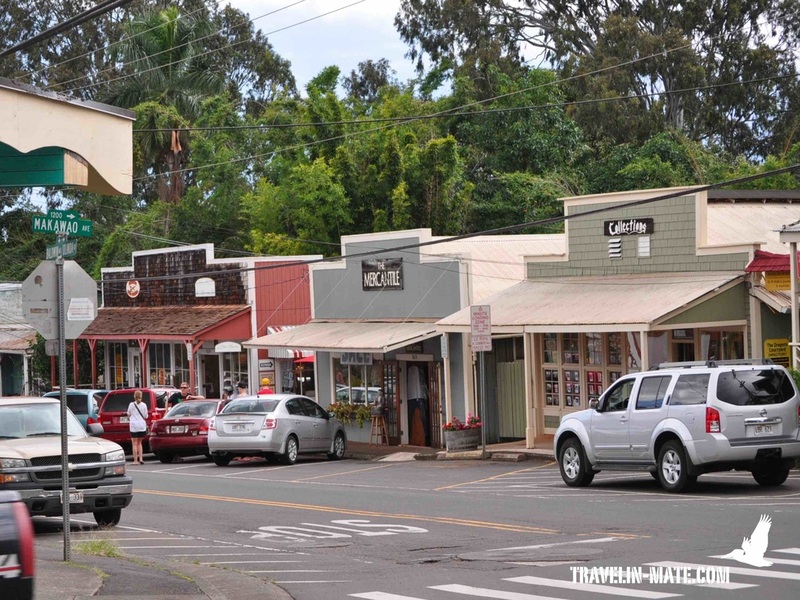 Paia calls itself the coolest small town on Maui and everyone has to self-decide if this is true or not. The small town is located at the oceanfront and consists of two main roads; one of them is Hana HWY. It is is known for its hippies, mystics, and dropouts. Take the time and browse through the small shops and watch the locals while enjoying a coffee or icecream. Paia developed about 100 years ago from a guest worker camp of the Paia Sugar Mill. Over the decades the camp grew to a small community with locals and immigrants from the Philippines, China, Japan, Puerto Rico, Portugal and Korea. 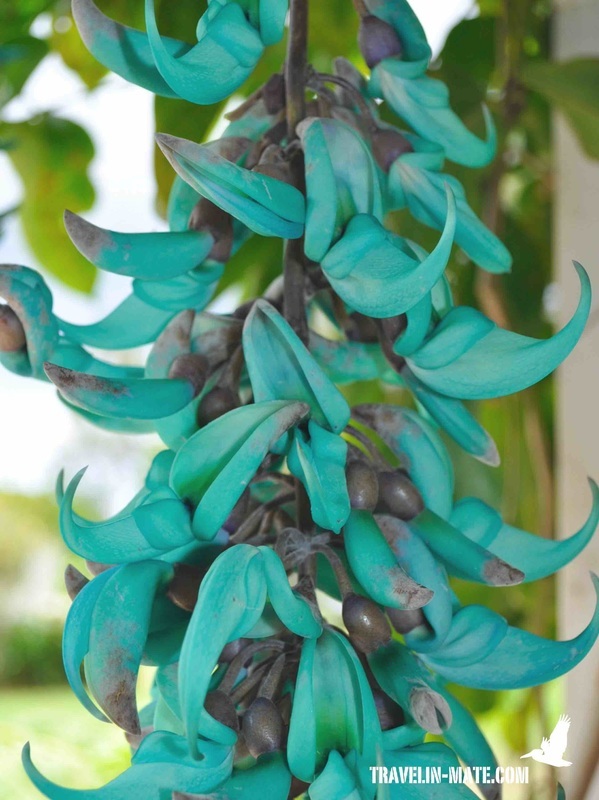 Within the village you will see plenty of old buildings in plantation-style that are well preserved and the old sugar mill and the village’s skirts. 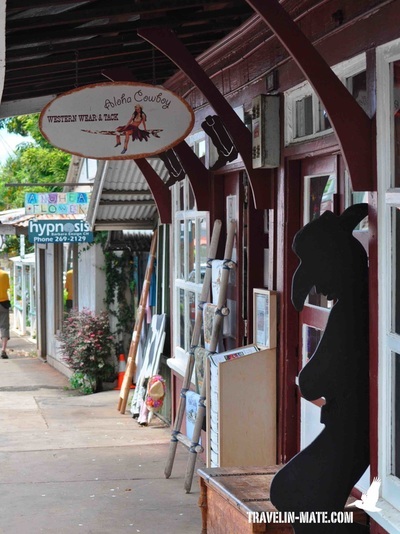 Besides the mentioned surfhype Paia is known for its art colony. Many of them sell their works in the local galleries or directly from their ateliers. Maybe you will find a great souvenir for your home. Coming here you definitely shouldn’t miss a scoop of ONO icecream at Hana HWY and pay a visit to the local supermarket Mana Foods at Baldwin Ave behind Alice in Hulaland. The wooden shack that houses the market is located next to the parking lot on the left – just in case you are passing it, not beliving that this a location of a supermarket. If you want to fade out your day in Paia take a closer look at the menu of Paia Fish Market or drive back towards Ho’okipa Beach and stop at Mama’s Fish House.